Shop Gibraltar SCCFL4 Tall Cymbal Felts from AMS and enjoy Fast & Free Shipping. 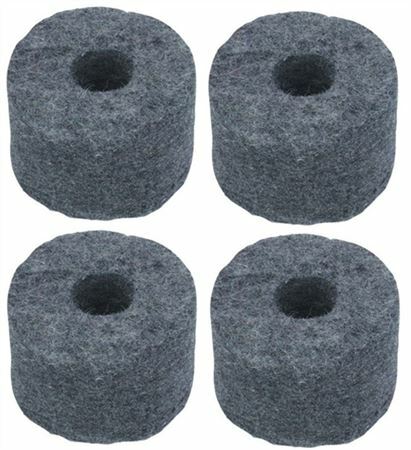 Keep your cymbals in place and protect their pole openings from damage with the Gibraltar Cymbal Felts 4 Pack. A must-have accessory, no drummer should be without a good supply of extra cymbal felts. This package comes with 4 cymbal felts. These Gibraltar cymbal pads are a must. The more the better. The best cymbal felts could possibly be.